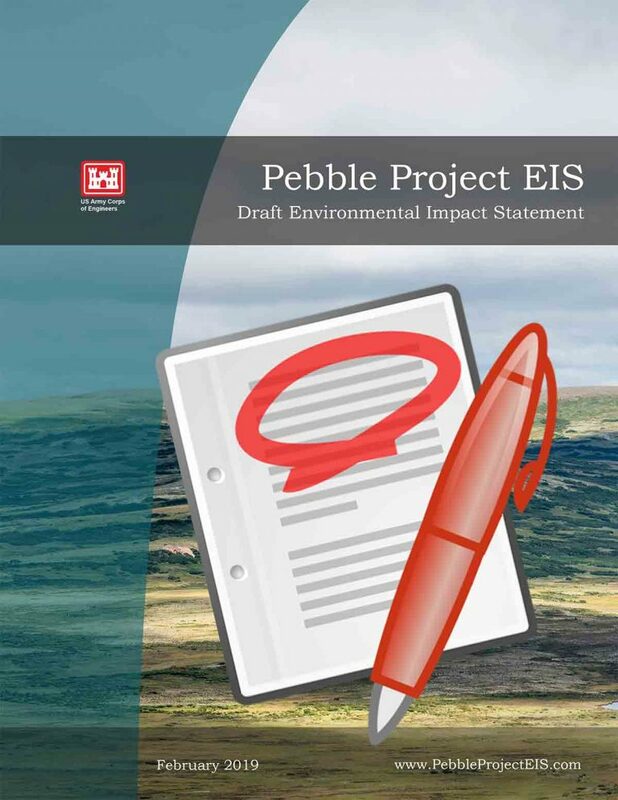 As part of an analysis of the reference sections of Pebble Draft Environmental Impact Statement (DEIS) and the EPA’s Bristol Bay Watershed Assessment (BBWA), we looked at how often certain terms appeared in each. Note: A search term may appear more than once within a particular reference document. (Ex: In the title, as well as the journal name or in the web address). Read our overall comparison between the DEIS and BBWA reference sections.